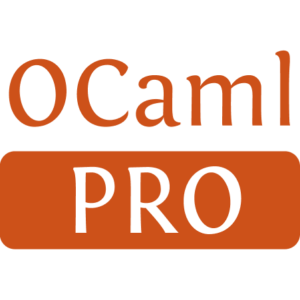 This version of Camlp4 installs using the ocamlfind packaging utility. 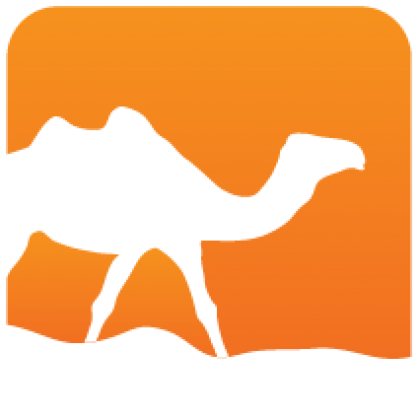 If you were using +I camlp4 to directly locate Camlp4, this will no longer work. Installed 214 times last month.